Our undergraduate and masters students conduct a research project as an important part of their degree studies. In addition with have opportunities for MSc study largely by research and a vibrant PhD student community. This research was conducted to locate the sites of molecular recognition within the E. coli glucuronide transporter protein, GusB, and to further our understanding of the structures of the Major Facilitator Superfamily proteins. Within the Major Facilitator Superfamily, GusB is predicted to share the topology of 12-transmembrane helices and is known to utilise proton motive force for transport. A similar protein, the E. coli D-xylose proton symporter, XylE, has been structurally characterised where the first 6-transmembrane helices are defined as the site of proton translocation. Since these proteins belong to the same family, it was hypothesised that the first 6-transmembrane helices of GusB could also possess the same function. Therefore, XylE-GusB chimeras were constructed in the hope that glucuronide (substrate) transport activity was retained. These chimeras did not retain transport activity, which suggests that proton recognition and translocation may not be localised to a domain of GusB which shares structural homology with that of XylE. GusB is of interest as its activity contributes to enterohepatic circulation. Therefore, structural research of GusB could inform drug design to promote drug recognition by GusB, thus increasing a drug's half-life. In addition, functional characterisation of GusB could lead to its use as a commercial reporter gene. Further, understanding the molecular mechanisms behind glucuronide transport could facilitate the engineering of GusB as a biosensor to detect metabolic profiles. I devised a project to investigate the locations of proton recognition and translocation within the E. coli glucuronide transporter protein, GusB. I constructed chimeric proteins of GusB and the E. coli D-xylose proton symporter, XylE, and assessed their substrate transport activity. 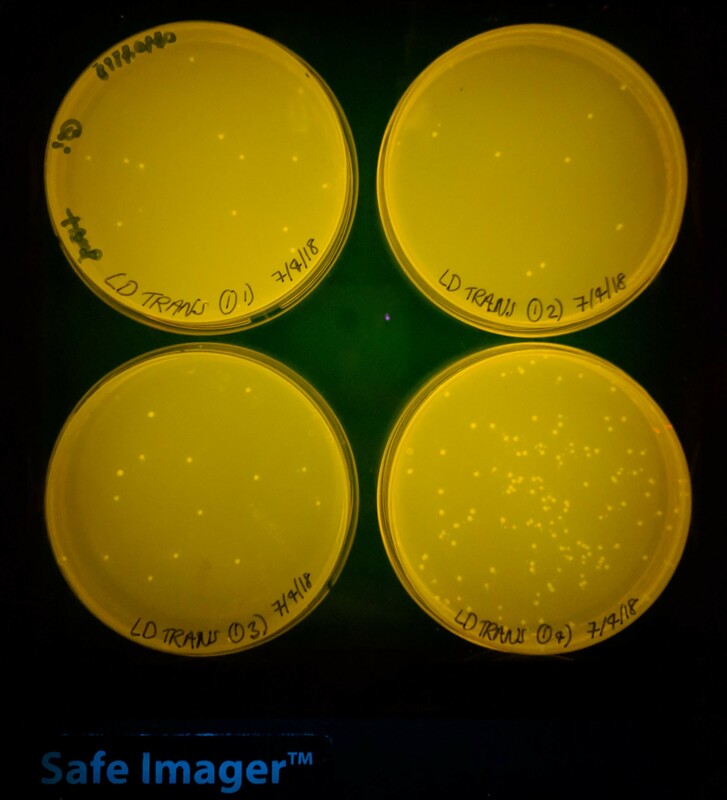 Throughout this project, I became competent in new skills including bacterial cell culture, plasmid and genomic DNA extraction and purification, primer design, PCR, DNA gel electrophoresis, experimental troubleshooting, molecular cloning, preparation of competent cells, E. coli transformation, restriction mapping and functionality assays. This dissertation assesses whether levels of knowledge of the general public plays a role in their attitudes towards renewable energy projects. The knowledge and attitudes towards offshore and onshore wind, as well as solar PV energy sources, were investigated through a postal and online questionnaire. The key finding of this paper is that individuals with a higher level of knowledge are more likely to support renewable energy. Better understanding of the roles the general public plays in renewable energy development. 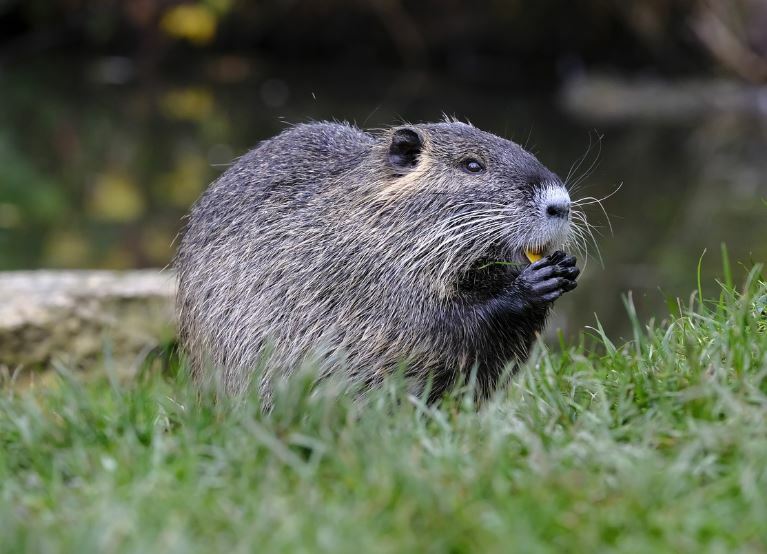 The extent and distribution of suitable beaver (Castor fiber) habitat in Dorset. Throughout my dissertation, I was constantly learning new things, as I did not take the GIS unit in the previous semester. As well as learning new programs, I also had to manage my remote data entry position for my delayed placement, in addition to studying for exams, which really taught me how to respond to pressure and manage workload. 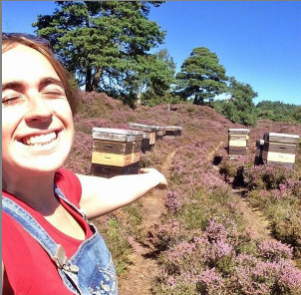 Investigating whether honey bees (Apis mellifera) competitively supress bumblebee species by looking at floral resource preference and proximity of feeding within heathland. Also investigating whether there is a competitive difference in competition between feral honey bees and domesticated honey bees. Whilst also looking at the effects of different growth stages of heathland on floral resources and how this may impact competition. The study showed evidence of increased competition towards bumblebees from feral honey bees compared to domesticated honey bees and this suggest the need for further investigation. Since childhood I have been obsessed with bumblebees so to be able to study them for my dissertation was a dream. My dissertation taught me a lot about what is required to conduct an independent research project, I learnt how to manage multiple research objectives to ensure they were completed in the necessary time period and were completed to an extensive level. My thesis explored the effects of decomposition of mice carcasses when buried in two contrasting soil types. 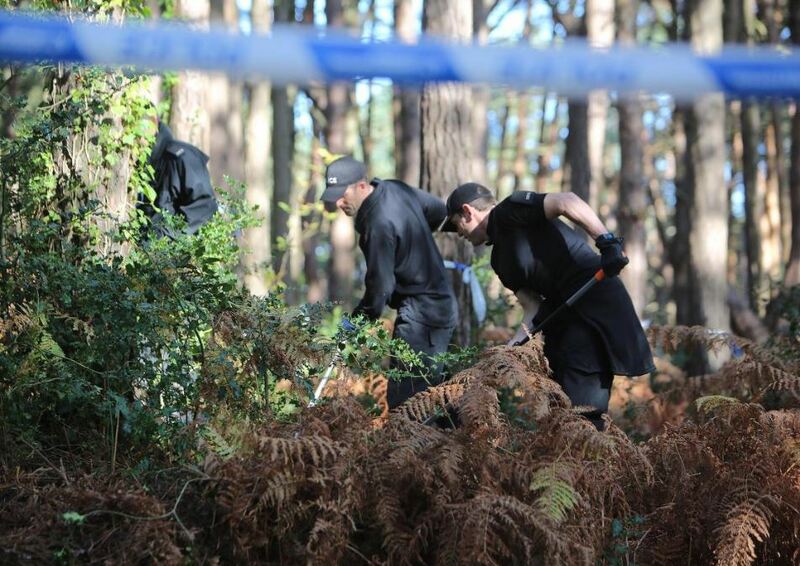 This also being with the goal of aiding forensic science when the scenario is of a person’s body being buried in soil. In short, I conducted a practical investigation which concluded that soil type did not influence the rates of decomposition. However, it did emphasise the importance of other decompositional factors. I believe that my thesis could have a practical impact of contributing research towards forensic taphonomy. Producing my report taught me the importance of numerous skills and the top three are as follows. Firstly, due to it being such a large piece of work it meant time management was key. It is easy to put off starting something when the deadline is so far away but I knew this and made sure that I began as soon as possible in my final year. Researching is another skill that was emphasised to me during the creation of my report. Researching allowed me to explore new avenues of my thesis which beforehand, I did not expect to be writing about. Finally, the ability to work independently is another skill that I practiced. It is obviously good to ask questions to make sure you’re taking your work in the right direct but, there will be moments in life when you won’t have someone there holding your hand throughout. An assessment of the effects synthetic cannabinoids can have on a person’s ability to drive. Cannabis is one of the most commonly used drugs, due to its euphoric effects. 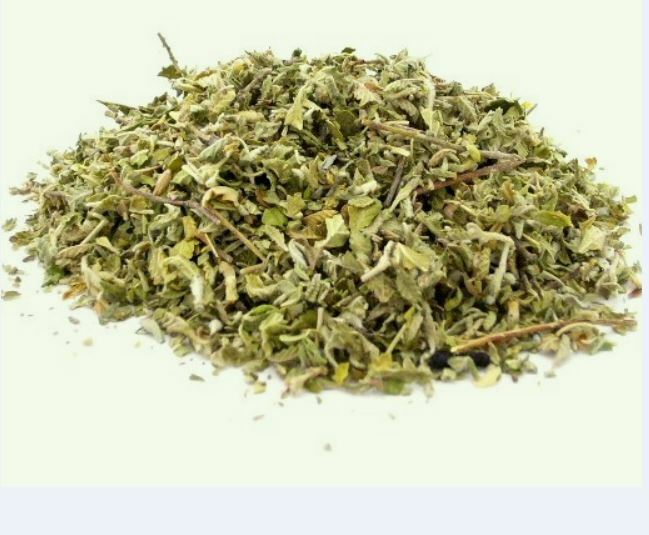 Due to the legality surrounding cannabis synthetic cannabinoids have been produced as they mimic the effect of cannabis. This thesis produced a series of monographs of the more commonly used synthetic cannabinoids each detailing the occurrence, metabolism, excretion, toxicity and cases in which the substances were found in the blood. This thesis has provided me with skills in research and being able to interpret what information is more relevant. I also enhanced my skills in time management with meeting monthly deadlines, and also being able to structure a large piece of work. Environmental Factors Influence the Genetic Diversity of primates using a hypothesised situation established by an Individual Based Model. 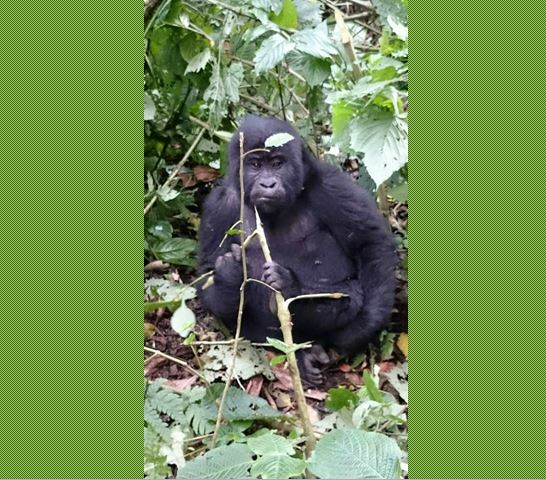 This thesis explores the impacts of environmental factors on the genetic diversity of several primate species. An IBM was used to simulate an array of habitats at different levels of environmental impact in order to gather genetic data to understand how biological and environmental changes alter population genetics over time. Undertaking this study taught me a great deal about personal deadlines, time management and perseverance. I also learned several useful ecological skills including coding and modelling in Netlogo, creating multiple types of graphs in SPSS and excel as well as using various statistical analyses tools in these programmes. 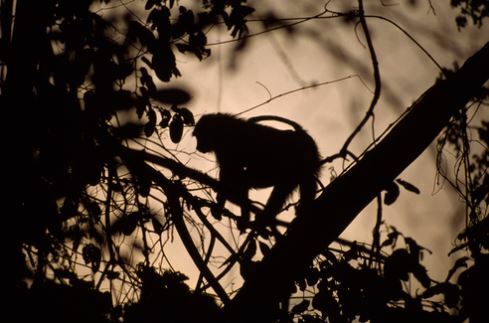 Modelling the effects of anthropogenic climate change on the distribution patterns of Cercocebus, Lophocebus and Papio in sub-Saharan Africa. This project explored the potential impacts of climate change on three primate genera, Cercocebus, Lophocebus and Papio. Using current location and climate data, it was possible to quantify suitable climate conditions for the survival of each genus. Models for both best-case and worst-case future climate conditions were obtained and predictions were made for the changing distribution of these genera based upon these. 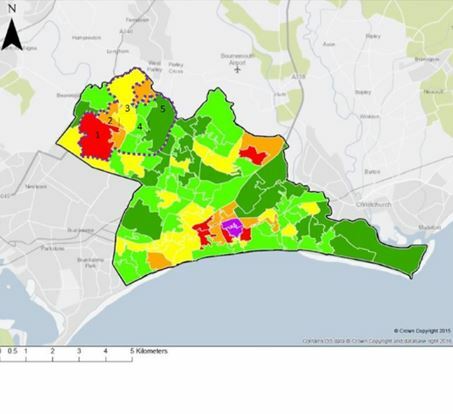 This project provided opportunity to develop many technical skills, such as the handling of large-scale databases in Microsoft Excel, statistical analysis in SPSS, as well as ecological and environmental modelling in R. The results of these models were also graphically represented using GIS software. 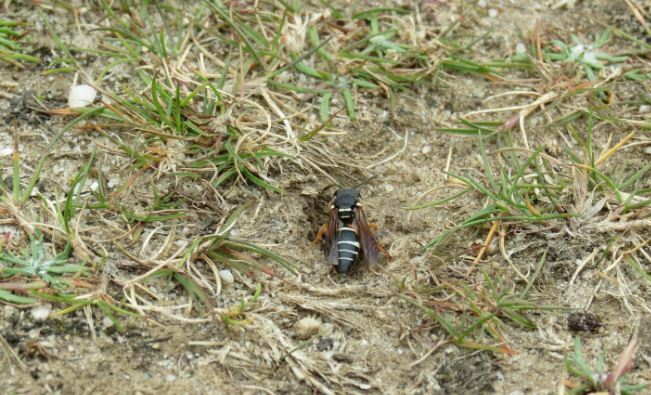 The life cycles of heathland ground nesting generalist and specialist pollinators must be aided through the management of soil exposures as nesting mediums. An analysis of data collected from 37 nest activity and 37 non-nest activity soil exposures was carried out across three Dorset National Nature Reserves. Variables recorded at each sample site were the exposure area of nesting surface, inclination and aspect, soil compaction, substrate type, percentage vegetation cover and surrounding vegetation structure. Also, species richness and morphological burrow richness were recorded per active nest site. Research results were provided to the Purbeck National Trust, with aims to inform conservation management practices surrounding ground nesting pollinators. The outcome of my thesis has allowed me to realise my potential as a researcher in wildlife conservation. Furthermore, the guided process of building a research plan, collecting data, and writing my dissertation has inspired application for further education to a masters level. Is there a Kuznets curve for Sub-Saharan Africa? This thesis investigates the relationship between environmental and economic indicators across 20 Sub Saharan African countries, a region that is currently undergoing economic development. 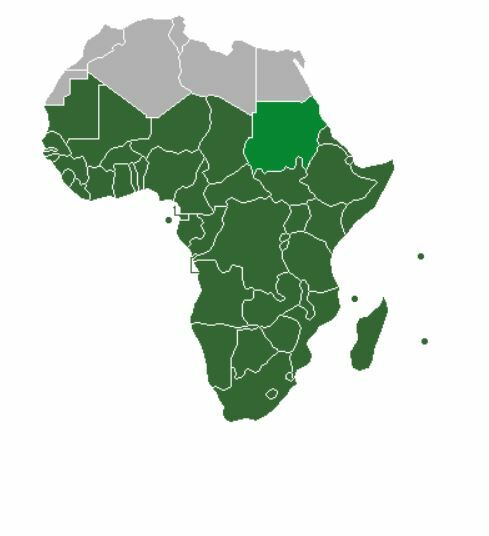 As a result, it sets out to prove if the Kuznet’s theory is correct – a theory stating that as a country undergoes economic development e.g. an increase in GDP, then environmental degradation within the country will increase before reaching a peak and then fall, representing an inverted U-shape graph. The data analysis behind the Kuznet’s theory was self-taught through extensive academic reading and included advanced analysis of time series data including quadratic and curvilinear regression which was used to predict outcomes. This was the main skill that I accomplished through the IRP in addition to time management, the design and structure of a large body of work and thorough attention to detail. My dissertation involved surveying a newly described lagoon and comparing the biodiversity with other lagoons in Poole Harbour and ascertaining its potential as climate change refugia. It revealed that new Seymer’s lagoon was a degraded lagoon habitat with insufficient water exchange, promoting eutrophic conditions inhibiting benthic species diversity. Improving the water quality would increase benthic biodiversity, and thus prey availability for waterfowl that are at risk of habitat loss. My thesis has contributed to a better understanding of the Poole Harbour lagoon ecosystems and their capacity to accommodate waterfowl and waders. In addition to learning invaluable fieldwork and lab skills, such as benthic sampling techniques and sediment analysis methods, I had the opportunity to utilise software such as ArcGIS and Primer to enhance my understanding of lagoon ecology. 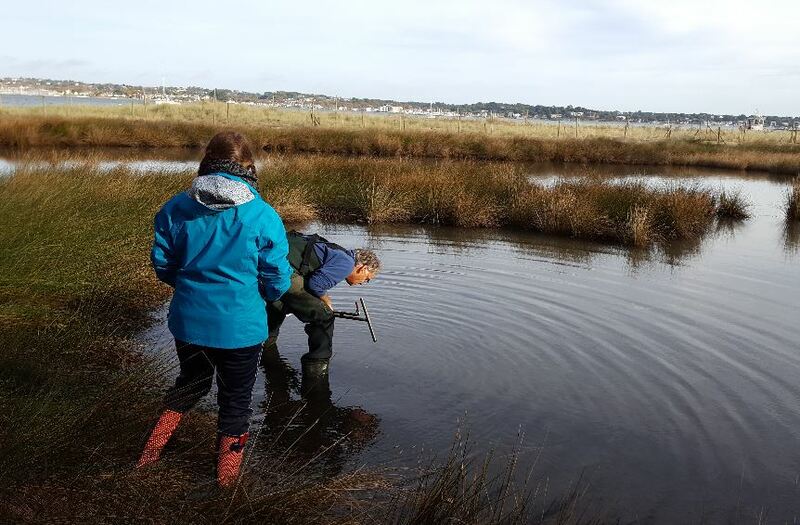 Subsequently, my Masters thesis will be revisiting the Poole Harbour lagoons to better understand the connectivity of their communities, the reasons for biodiversity limiting eutrophic water quality, and how they can best support the thousands of waterfowl and waders that visit the harbour each year. 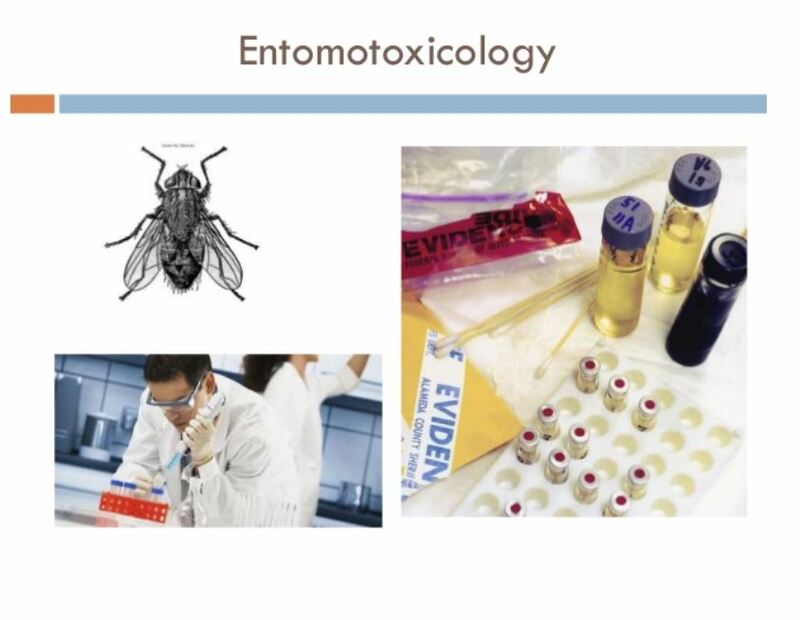 A comparison of the methods and validating a standardised method for entomotoxicology. Entomotoxicology has become increasingly popular especially since the realisation that different drugs that are accumulated by different species of fly larvae can alter their development rates. This IRP has partly achieved the aim when regarding the best rearing substrate and the best analytical method to use in relation to entomotoxicology. This IRP also raises the issues to why a standardised protocol cannot be made. This IRP has partly achieved the aim when regarding the best rearing substrate and the best analytical method to use in relation to entomotoxicology – therefore can help other researchers. The beliefs and attitudes of key populations in the UK in regards to whether cannabis should be legalised for medicinal purpose. Cannabis has been used for its therapeutic properties across the world for five millennia. 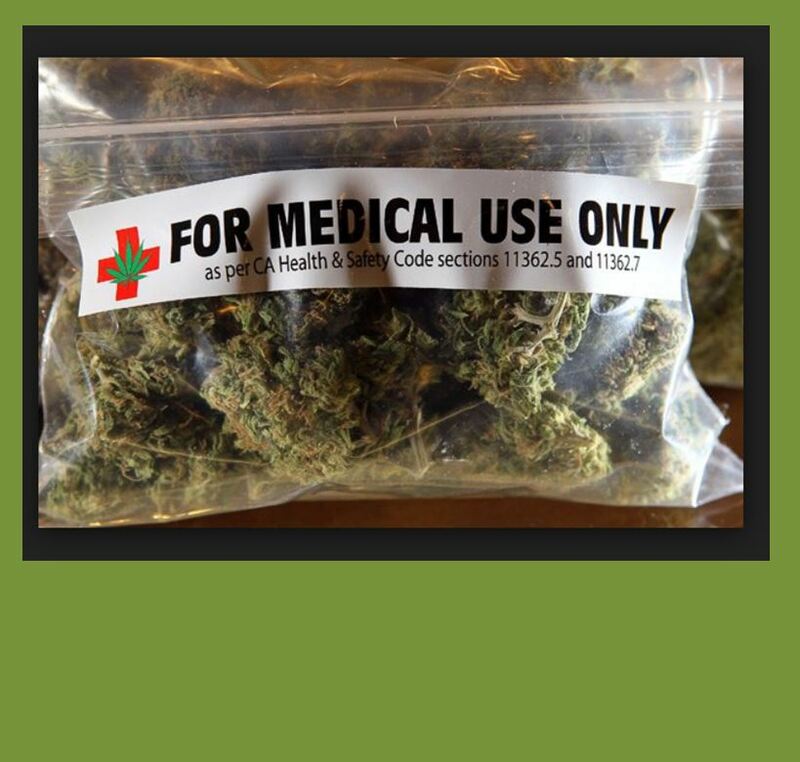 In 1971, the UK, however, illegalised it and claimed the plant has “no medicinal value”. Since then a growing body of evidence derived from clinical trials and case reports have supported cannabis claimed therapeutic potential. Consequently, many campaign for the legalisation of cannabis for medicinal use in the UK. Given this is a topic of much current debate, this study explores the views and concerns of the key sectors of UK populations, including healthcare professionals, politicians, lawyers, and students, as well as the general British public, in regards to the legalisation of medicinal cannabis in the UK. This research study contributes to the campaign for the legalisation of cannabis for medicinal use. Conducting this research project has not only enhanced my knowledge and understanding of a topic that is of great interest to me, it has also given me many transferable skills required to be a biology teacher. For example, one skill I learnt through completing my dissertation was the ability to present and communicate complex ideas in a clear and concise manner. Additional skills gained include: organisational skills; time keeping; multi-tasking; resilience; planning; adaptability; and research skills. A multi-method approach of comparing the role advancing technology has played on both the evolution of cybercrime, and the policing strategies used to combat it. 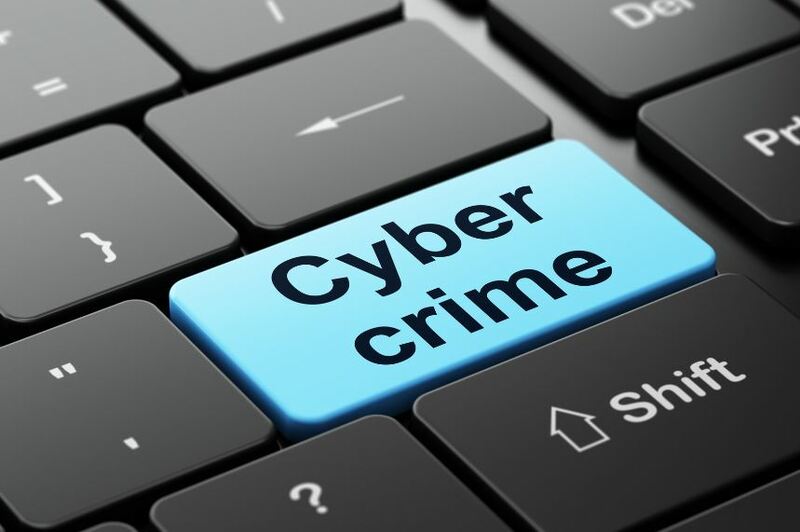 Cybercrime has gained rapid attention in the UK in recent years, with the proliferation of technology use, particularly the internet, allowing for the evolution of cybercrime to occur alongside advancing technology. With increased ways to commit both computer-enabled and computer-dependant crimes being created, the rates if illicit cyber activity has increased to the extent of certain attacks gaining media attention worldwide. This paper will explore existing literature, as well as conducting archival research and survey research to explore in detail the ways in which technological developments have altered aspects of cybercrimes and government and police strategies that are in place to combat it. As well as developing my cybercrime and computer science knowledge immensely, throughout the course of this dissertation I was able to develop my online search tool techniques as well as my academic, critical and evaluative writing capabilities. Alternatively, having never created and distributed a survey before, this work meant I was able to learn how to consider suitable questions and actively market the surveys to the desirable participants. Spatial Distribution and Density of the Lar gibbon & Siamang in relation to canopy structure and disturbance in a lowland dipterocarp forest, Sumatra. 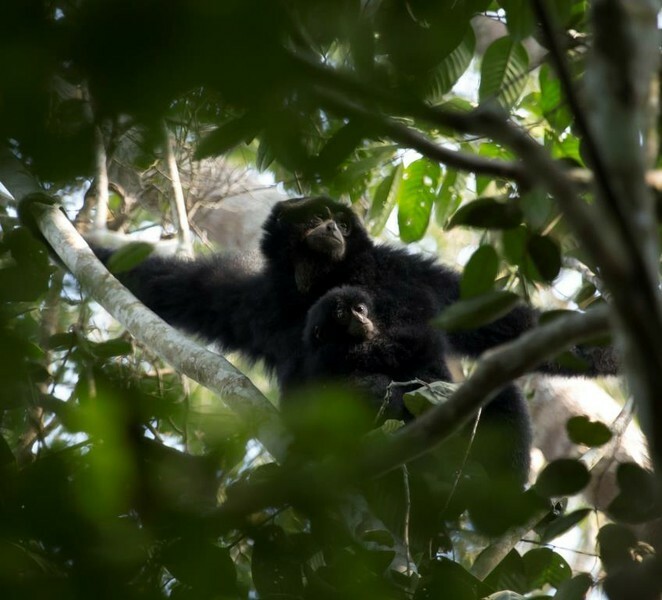 This study was undertaken to identify which structural vegetation variables are important indicators of habitat suitability for the lar gibbon Hylobates lar and the siamang Symphalangus syndactylus. Densities of lar gibbons were correlated with tree height, finding lower densities in areas where trees <20m. Siamang densities were highest when trees were between 20-30m in height, and a canopy connectivity of between 50-75%. 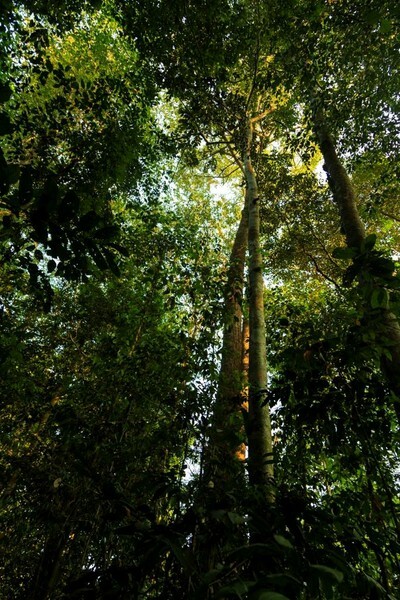 These results indicated these hylobatid species exhibit a degree of tolerance and behavioural flexibility to habitat disturbance, though the preservation of tall trees and significant canopy connectivity is required for their continued presence in lowland forests. Sumatrans lowland forest are one of the most endangered forests in the world and one of the last strongholds for many endemic, arboreal primate species. This study was the first population estimate for hylobatid species within the area, and providing species’ limitations to habitat destruction and fragmentation will provide vital information in preserving these species for the future. 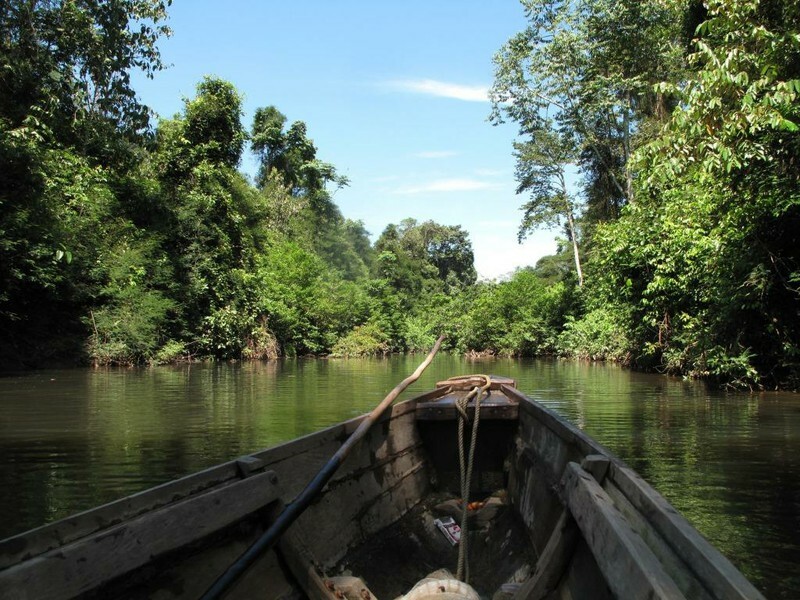 My MRes provided me with extensive field skills in Indonesian tropical forests, working with a team of professional researchers and local communities and gaining a further knowledge of data analysis and scientific writing. These skills are invaluable for my future career development as a professional researcher. Do moose Alces alces spend more time and change their behaviour in areas of increased food availability created as a result of changed logging practices? A proposed method for lowering the browsing damage to financially harvested pine trees caused by the Scandinavian population of moose is to leave logging residues available as a food source throughout the harsh Nordic winter. Using over twenty trail cameras I investigated if areas which received this treatment had a higher level of moose activity than control areas, and if the moose showed any changes in their behaviour. My results indicate that the moose population will utilise the logging residues as a food source, and spend more time in these areas of increased food availability. Practical benefits: the results of this study will inform management in Scandinavia, providing evidence that relatively easy measures can increase the food availability of the ecosystem. This will aid in developing a management strategy which will solve the economic conflict between stakeholders. Working on my dissertation was very rewarding for me personally and professionally; I had the opportunity to test my practical abilities by working independently in the field, and to develop both my statistical skills when analysing the data and my academic writing when producing the finished dissertation. I am currently transforming my dissertation into a manuscript for publication, which has given me insight into the process of scientific dissemination. As a result of working on my dissertation I have become an experienced and well-rounded researcher. My research focuses on aspects of human well-being of volunteers in the environmental and conservation sectors, and how this is linked through volunteer motivation and organisational engagement to conservation outcomes. I believe it is imperative that we explore the link between the social and community aspects of volunteering and the natural science aspects of biodiversity conservation in order to understand and enhance flourishing, both in individuals, in our societies and in nature. 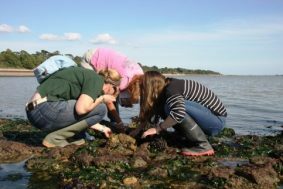 Participation in citizen science and practical conservation work are great ways to (re-)connect with nature, improve our well-being and social relationships, engage in and learn from new experiences, and help safeguard our local and global natural resources. The more we know about how this process works, the easier we can make the volunteer experience become a success for the volunteers as well as for the projects involved.